The Mass Public Opinion Institute (MPOI) has revealed that a number of graduates especially young ladies from Manicaland are still reticent and undecided to vote in the forthcoming harmonized elections as they feel unconvinced by what both ZANU PF and MDC Alliance have to offer. Addressing stakeholder at the ‘Dealing With Red Flags Around 2018 Elections’ meeting organised by the Youth and Empowerment and Transformation Trust (YETT) early this week, Eldred Masunungure from MPOI said graduates in Manicaland have not made up their minds on their preferred choices in the forthcoming elections. “Last time we met young educated and professional girls who were saying they have not made up their minds saying they were still deciding who to vote for because they are not convinced with the offerings from the two major political parties and the two major contenders and l think the educated are still confused,” said Masunungure. He added that Manicaland also feels marginalized as political appointments seems to favor other provinces at their expense. “The same is also being faced in Manicaland, there are the only group that never had a ZANU PF vice president and when they thought they had a chance when Oppah Muchinguri was about to be appointed, that did not happen. “We all know that Manicaland contributed the most during the fight against the guerrilla welfare whereby more than half of the fighters came from Manicaland but they were not rewarded,” he said. 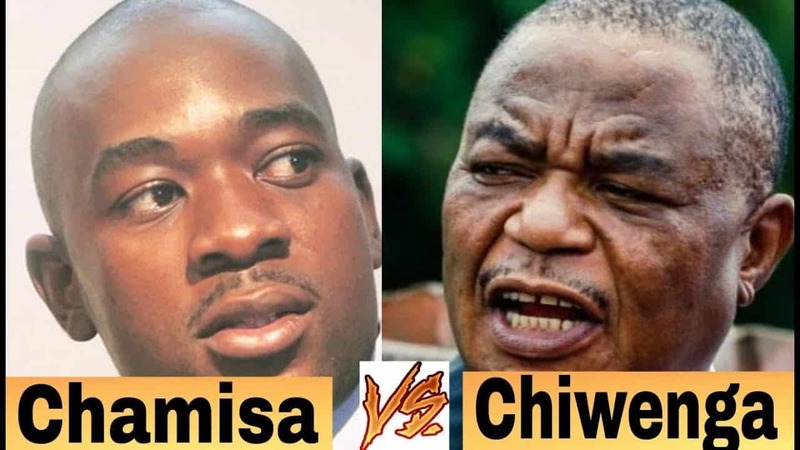 On Bulawayo, Masunungure said a number of people were still struggling to make a decision to vote because of the Gukurahundi issue which is still fresh in their minds. “According to our survey, a number of people in Bulawayo are still reticent and undecided to vote and l think its the residual impact of the Gukurahundi incident and l think it is still very fresh as we all know that people in that part of the world still feel partly agreed that and that the state has not done anything to address the issue in Matebeleland and they also feels to be marginalized up to now,” said Masunungure.